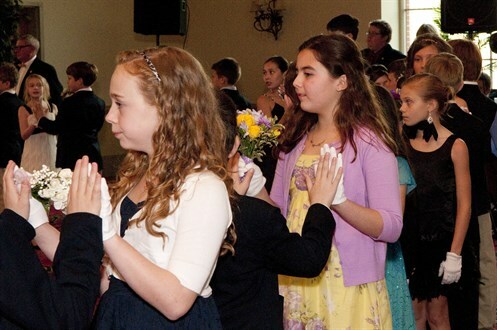 An organization dedicated to the development of confidence and character in children through the instruction of fundamental etiquette, traditional and contemporary dance. 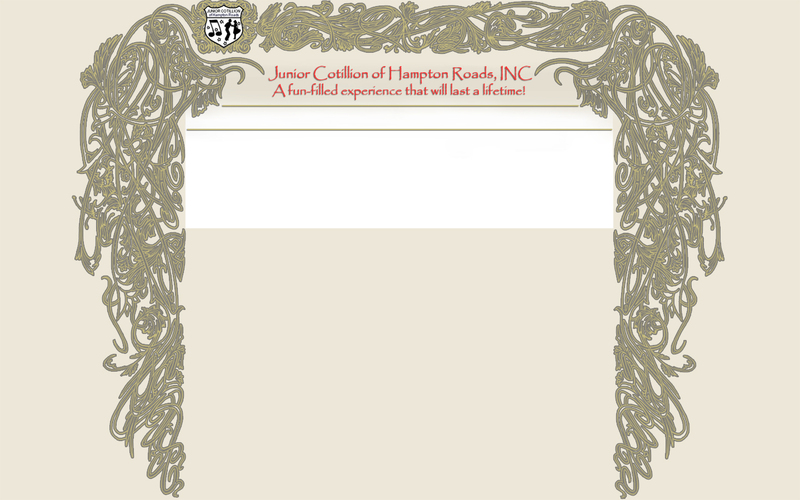 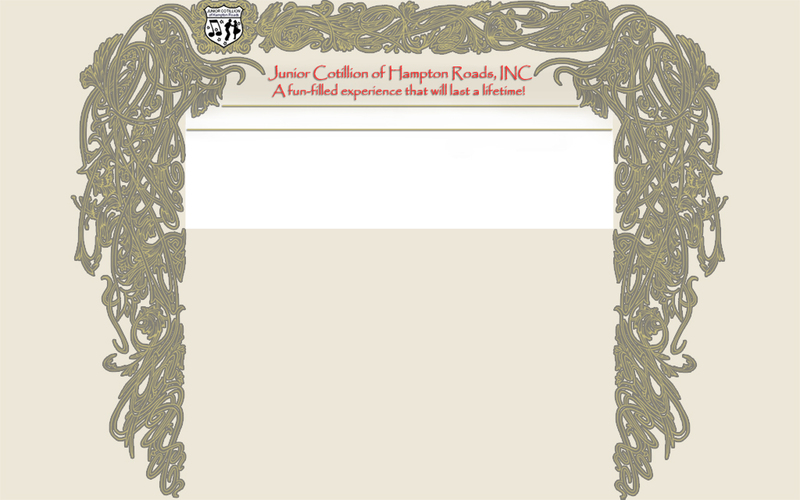 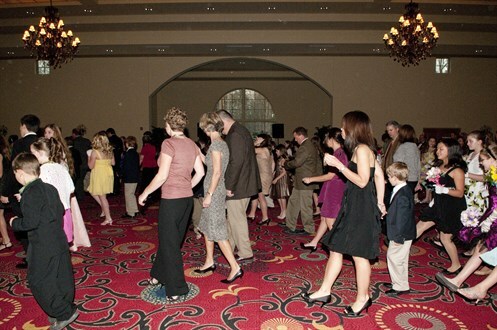 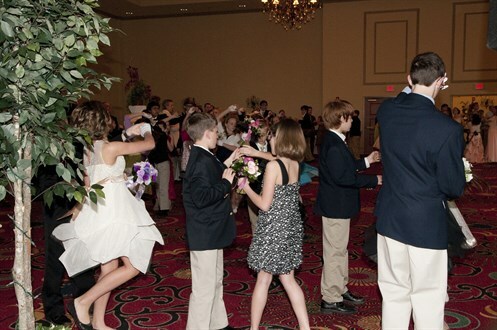 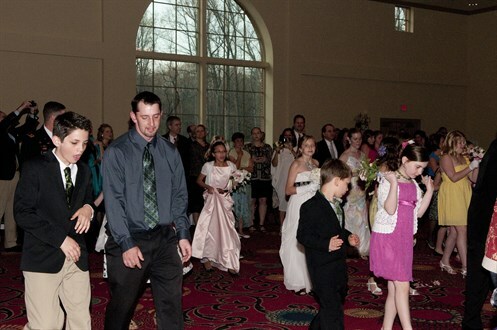 Junior Cotillion of Hampton Roads has offered dancing instruction, etiquette, and social graces for young ladies and gentlemen grades five through nine for over 25 years. 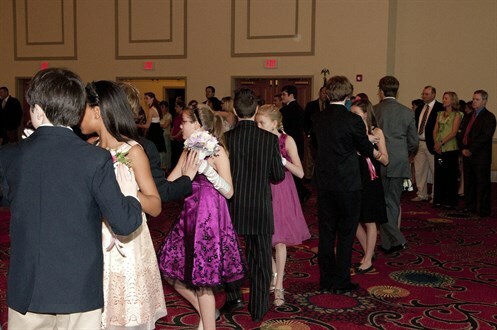 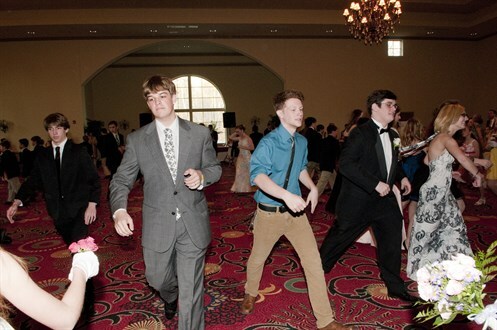 Six dances are held each year providing a fun and exciting evening with a fast paced and interactive instructional program. 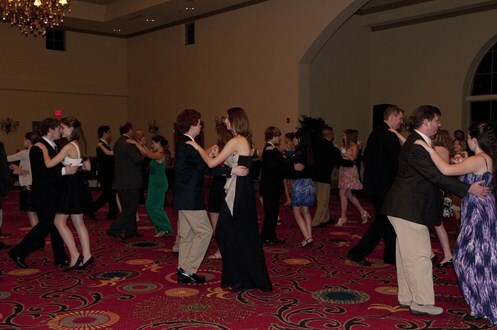 Our goal is that the social awareness, confidence, and positive self-esteem that are cultivated through these events will last a lifetime. 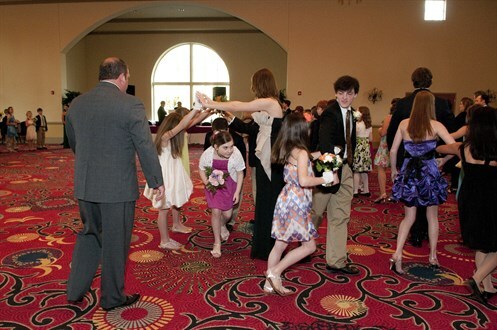 Photos by Bobbi Parker Photography.